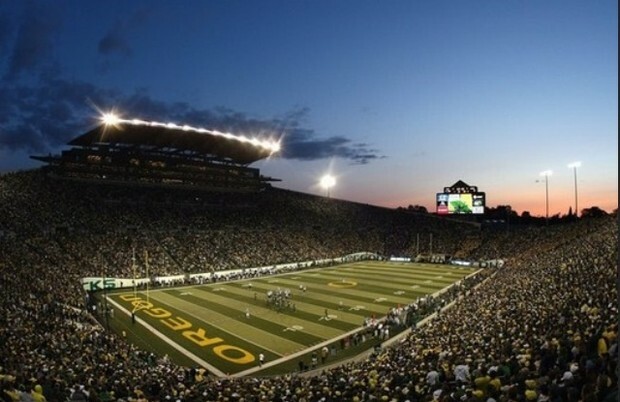 I want to go see the Oregon Ducks Football Stadium. The 1942 Rose Bowl Was held there. 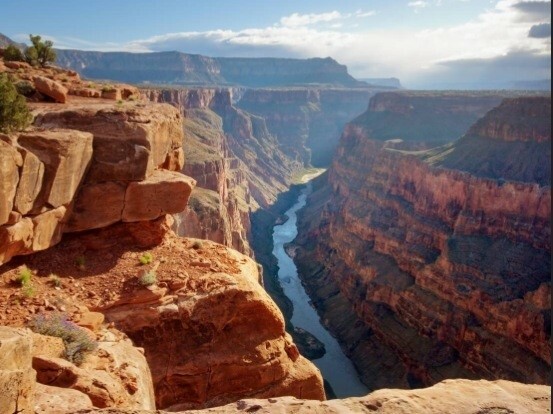 been wanting to go there it is physical weathering and erosion. And people walking inside if it causes erosion.